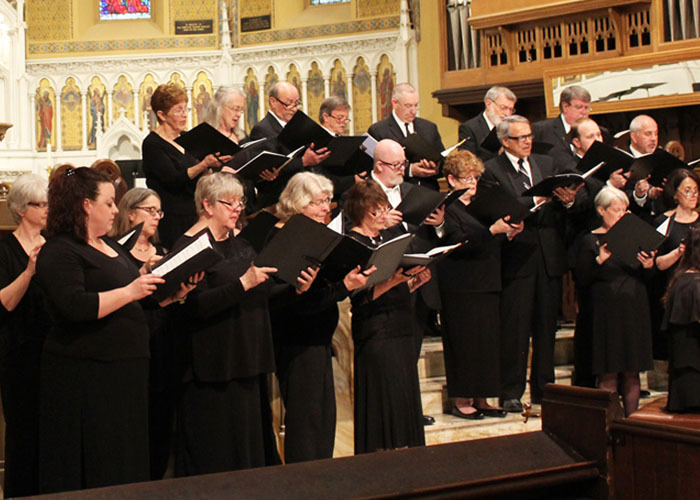 Founded in 2006, the Sackets Harbor Vocal Arts Ensemble has performed on the Trinity Concert Series for the past twelve seasons. Comprised of singers from all walks of life, the ensemble has performed more than a dozen major choral works since its founding. 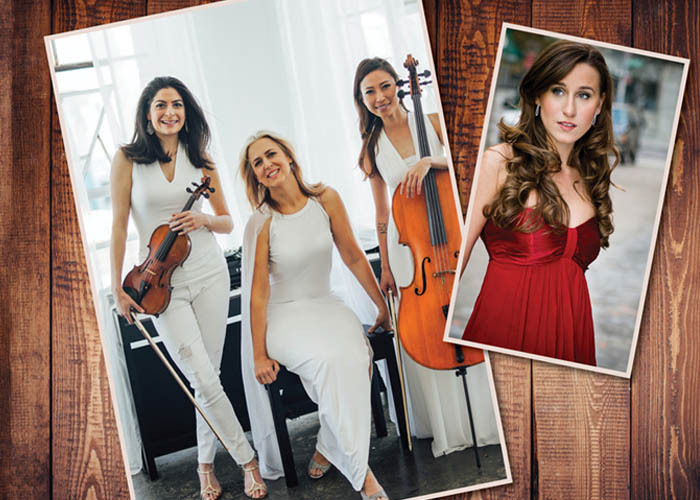 This season, the ensemble will be joined by four soloists and chamber orchestra for a performance of Franz Joseph Haydn’s ‘Missa in Angustiis’ (Mass for Troubled Times) and René Clausen’s ‘A New Creation.’ Composed in 1798, Haydn’s Mass (nicknamed ‘Lord Nelson Mass’) was written during a time of great turmoil and violence in Austria. From this turmoil and unrest, the program will move to joy and peace in ‘A New Creation.’ Completed in 1989, the work characterizes various aspects of the human/God, God/human relationship.